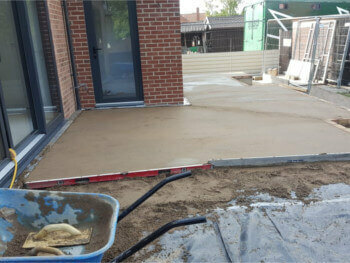 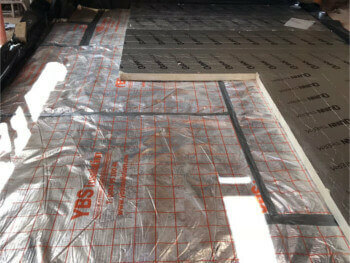 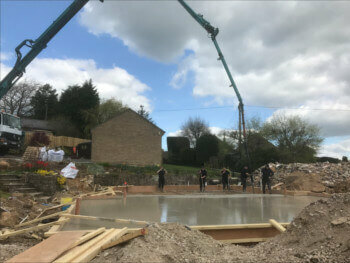 Ascus Screeding Ltd provide Resin Flooring to both domestic and commercial customers throughout the UK. 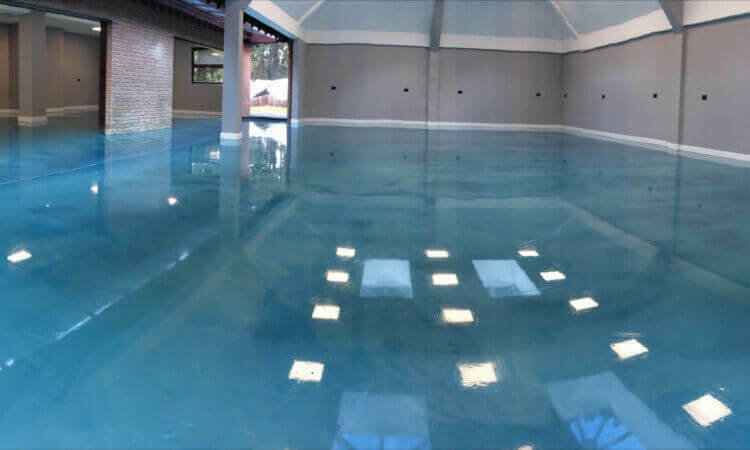 With a range of different options available to suit your requirements from clear resin through to full 3D effect resin floors we have the expertise to create a stunning finish to your resin flooring. 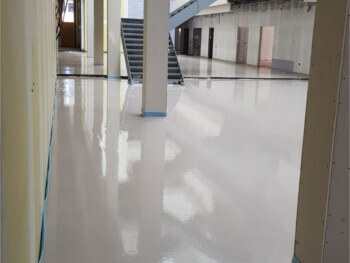 With no joins or edges, seamless resin flooring is becoming increasingly popular on contemporary interior projects. 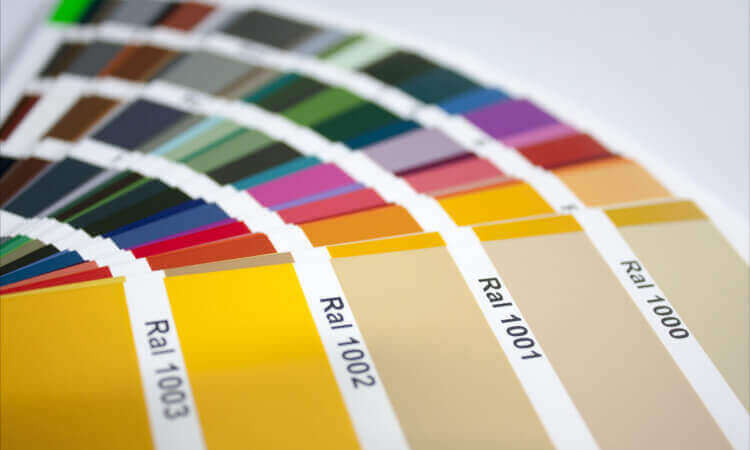 All our resin solutions are completely UV stable with no discoloration over time. 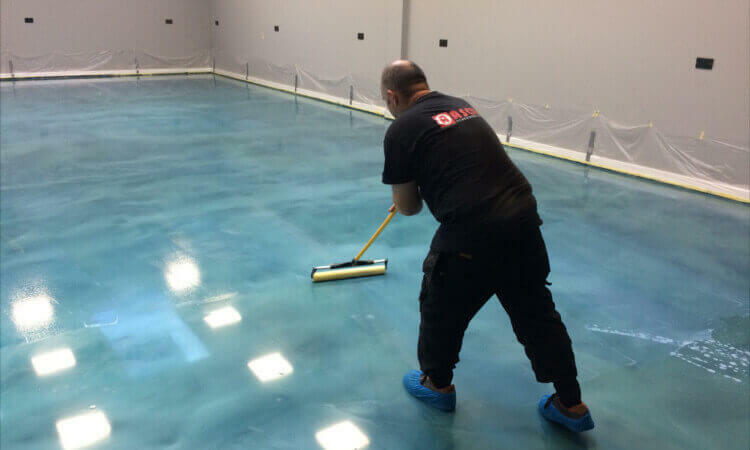 Requiring minimum maintenance our resin flooring is easy to clean, completely waterproof and can be laid over existing flooring with minimal preparation. 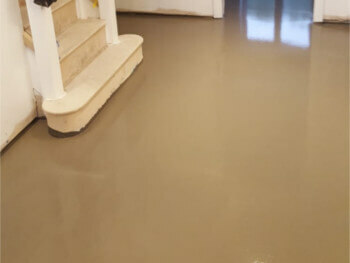 Decorative metallic resin flooring that are specially engineered, high quality self leveling coatings designed to create a bespoke flooring surface. 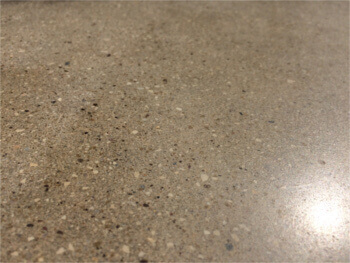 Available in both solid and two tone metallic finishes with a large range of colours. 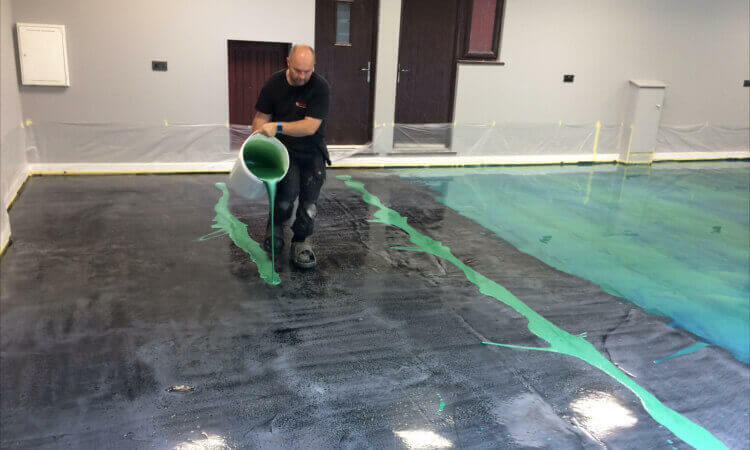 Our resin floors come with the full range of RAL colours to choose from allowing you to match the colour of your floor exactly to what you need. 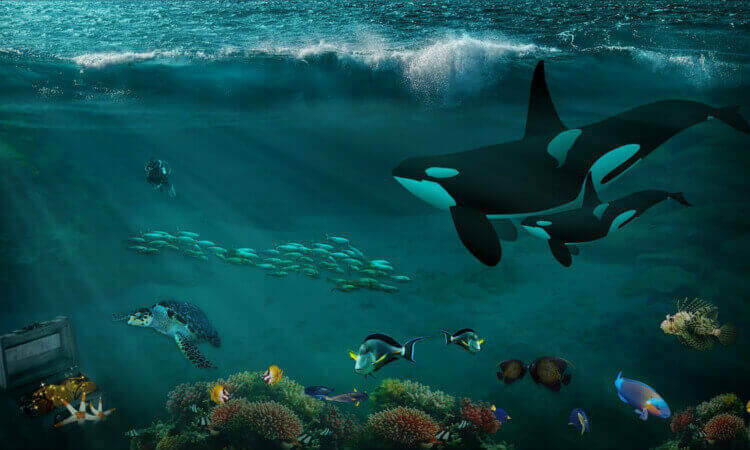 Sometimes too much choice can make it hard to choose but we are here to help and make sure you make the right choice. 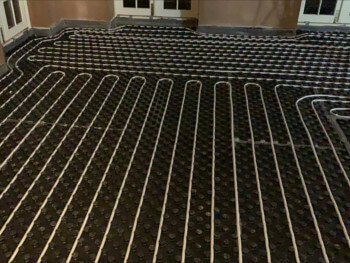 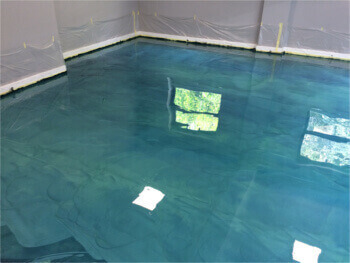 Create a stunning and versatile floor using 3D resin. 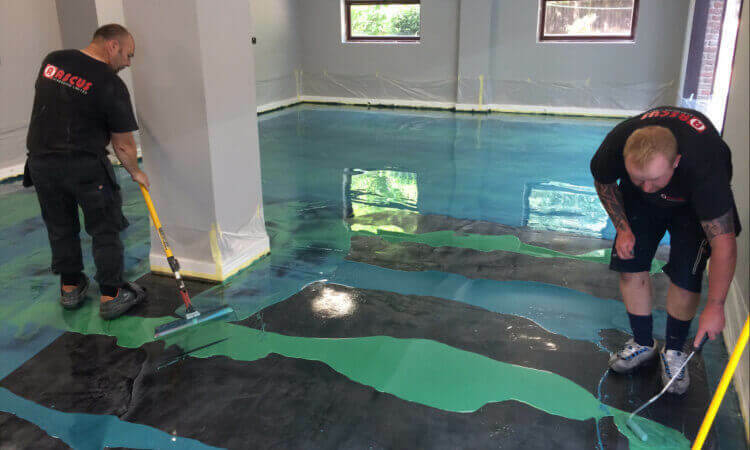 With all the benefits of a resin floor and a wide range of options let the floor become part of the design of your room.